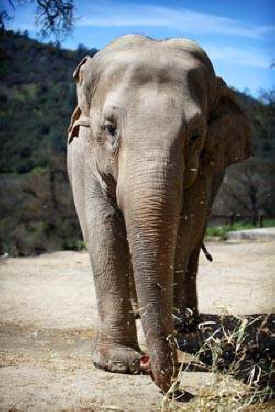 The Performing Animal Welfare Society (PAWS) today announced the death of much-loved Asian elephant Wanda at the ARK 2000 captive wildlife sanctuary in San Andreas, California. She was humanely euthanized on Wednesday, following a long history of arthritis and foot disease, the leading reasons for euthanizing elephants in captivity. 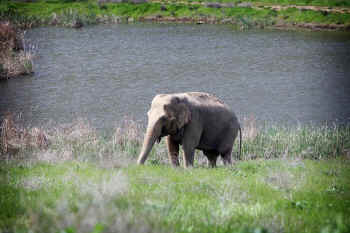 At age 57, she was among the oldest Asian elephants in North America. 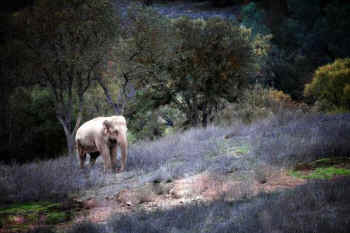 Wanda After another Asian elephant, Gypsy, later arrived at the sanctuary, it was discovered that the two had been in a circus together more than 20 years earlier. The elephants instantly remembered one another and could always be found close together. Even in death their friendship endured. 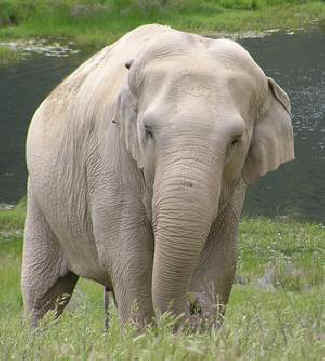 After Wanda passed away, Gypsy approached her friend and stayed at her side for a period of time, gently touching her body and "speaking" to her in soft rumbles, before slowly walking away.